You don't have to be a coffee connoisseur to want your morning brew to taste as fresh as possible. 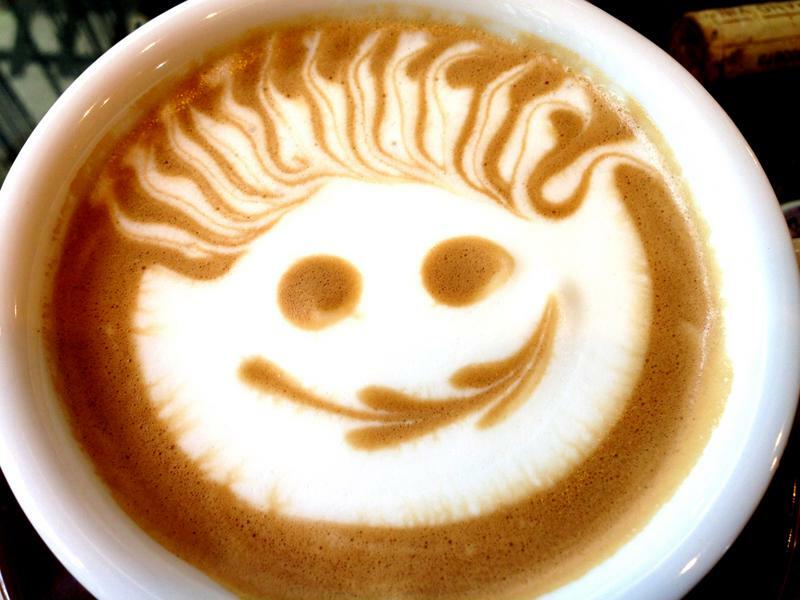 When you drink a beverage every day it should taste great and make you feel good. If that's not the case, it just feels like a chore and you won't be ready to start the day. But if you craft a perfect cup of coffee at home, you'll feel better all morning, even if you get stuck in traffic on the way to work. Plus, making your coffee at home can save you around $1,000 a year, compared to buying a $4 coffee every work day. Besides properly grinding and brewing the coffee beans, there are a few other things you can do that will ensure every cup you make tastes great. Check out these tips on how to store your coffee the right way. Coffee grounds should be kept in a sealed container. Moisture and heat will quickly turn your beans from delicious to bland. When you're storing coffee for short periods of time, keep it out of direct sunlight and don't keep it in a room that gets overly hot. If you live in a humid climate, you'll want to make sure to keep your grounds sealed up tight. 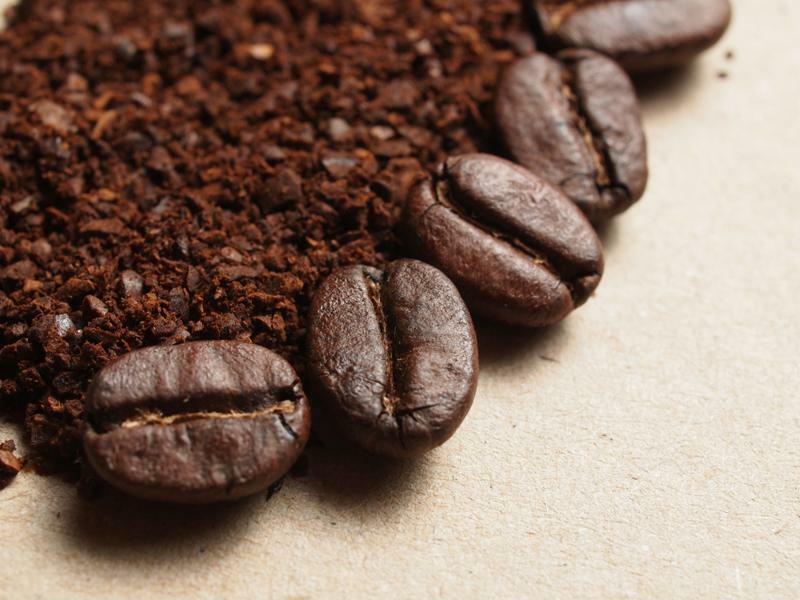 The best place to keep your coffee grounds is in a cupboard. Not only will this keep out the heat and humidity, it will ensure that they do not absorb any funky cooking odors. To keep things super fresh, use the FoodSaver® Jar Sealer to lock in the delicious coffee flavors and keep everything else out. That said, the absolute best way to store your coffee is to keep it in whole beans. There's no better flavor than that of a fresh grind. Your coffee should be stored properly to produce the perfect cup. If you do want to buy grounds at the store, consider buying them in bulk and freezing them. Grab some FoodSaver® bags for the best possible seal. The result will be a compact package of grounds that fits easily into your freezer. This works best for grounds you won't be using frequently - so if you want to keep them for a few months, this is the optimal way to do so. Your morning cup of coffee is a special thing. Without it, you might not be able to get out of bed in the morning! Keep your brew tasting fresh and delicious by storing the grounds properly and freezing the beans you won't need for a while.